MBR is focused on the following solutions: export, import and distribution of food. 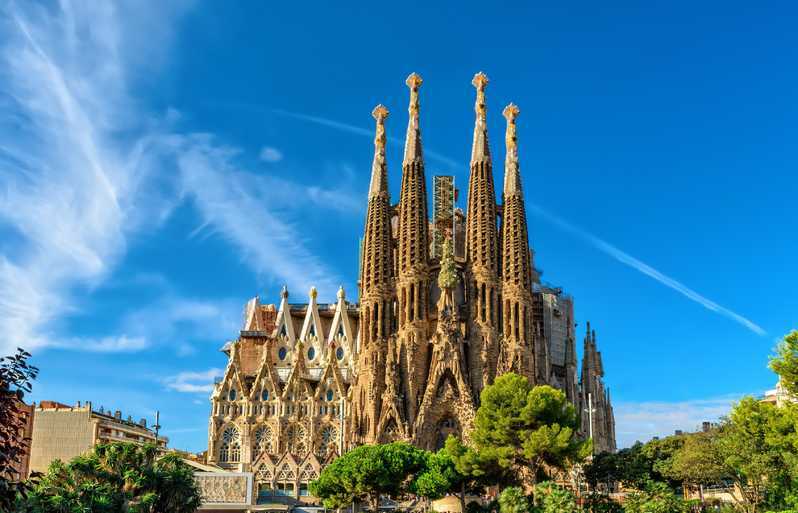 MBR steps foot in Europe with a commercial office in Barcelona. The target is to be closer to European customers and expand operation of import, export and distribution of food. MBR and Cocatrel keep strong in a successful partnership seeking to increase volume and structure large operations. Partnership has been growing with significant numbers of containers already sold for 2019 shipping to Europe, USA and Australia. 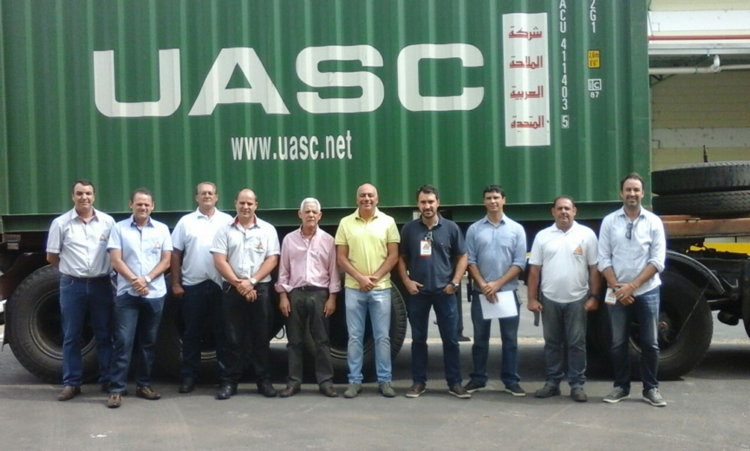 MBR strengthens the fruit distribution to Brazilian supermarkets and its goal is to triple its operation in 2019. The Fresh Fruit distribution with export standard, international certificates and total production traceability is gaining the interest of the main national retailers.